At Nutrition Avenue, we are a team of health and wellness coaches with a passion for making a difference in the communities that we serve. Whether your goal is to lose weight by reducing fat, to gain weight by building muscle, to have more energy and just feel better, or just to maintain good nutritional habits - we create wellness plans that will allow you to achieve your goals. 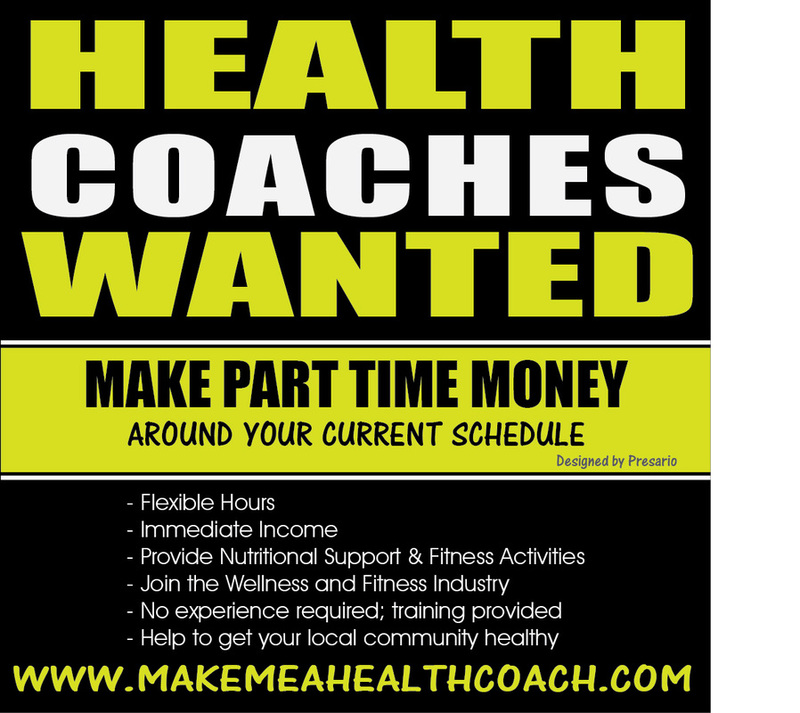 Having a personal wellness coach to walk you through the process makes getting healthy fun and simple. For more information visit www.visitnutritionave.com. Our goal is to host events and partner with like-minded individuals to create a master compilation of healthy, active lifestyle events in North Dallas. Have Questions? 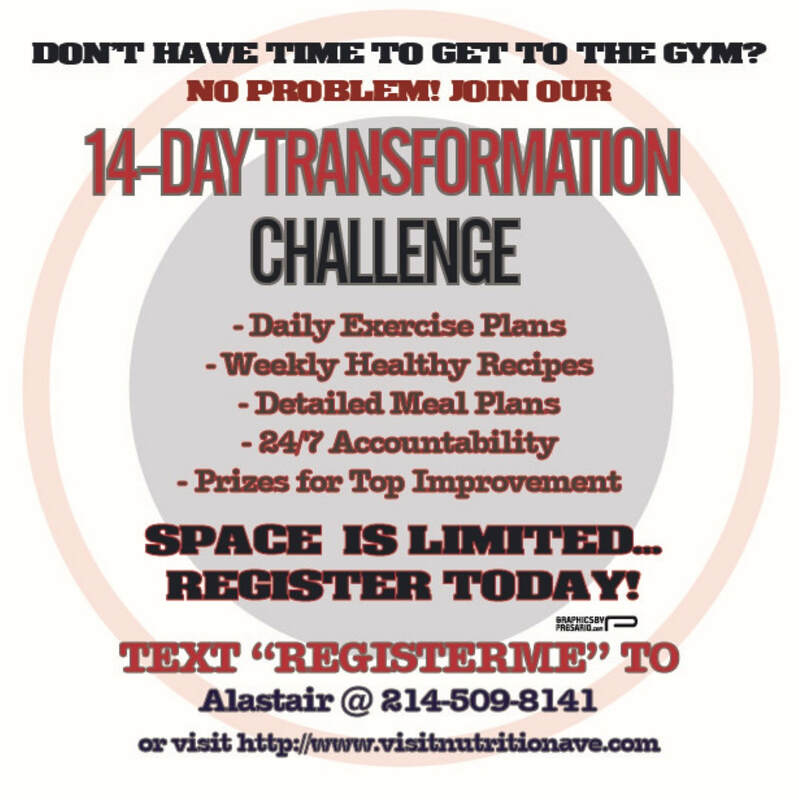 Interested in partnering with Nutrition Avenue? Fill out the contact form here. If you have a healthy active lifestyle event that you think would be great to list on this page, please reach out to us and let us know! We love partnering with like-minded businesses and organizations! Interested in the nutrition & fitness industry? Join our movement to help get our community healthy! Join the Allen Health Events E-mail Club!